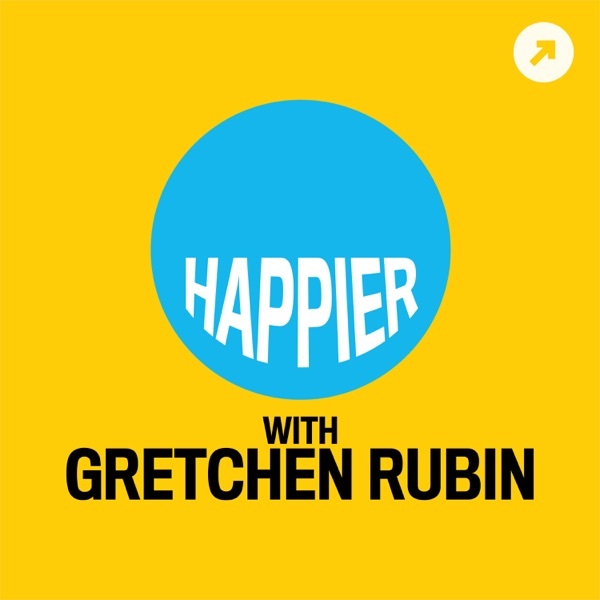 Happier with Gretchen Rubin | Listen Free on Castbox. 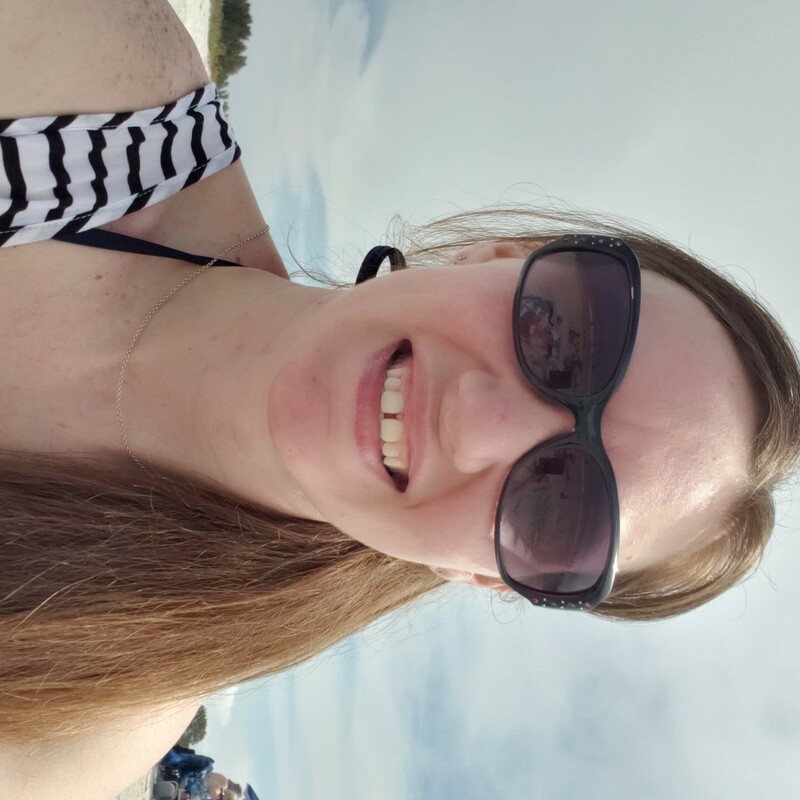 my husband bought my kids and I a penguin experience at SeaWorld. I dont think I have ever been so happy in my life! (side note, my shrine is anything and everything penguins! Ha! I don't like shopping except for craft and office supplies. I have enough to last me into the next millennia. I have a solution for the Christmas gift box. Use the tools that are available to you- in this case am electronic calendar. I keep an event in my phone for November 15th that includes anything I need to do around Christmas time but don't want to think about until then. This has made gift buying so much easier because anytime I think of something that a family member might enjoy I add it to the event for future reference. No more last minute scramble to find gifts that are sub par! I love the bible wake up call idea. I believe there is a similar version of this story of Picasso sitting in a cafe where 2 ladies ask to buy the napkin that he is drawing on. He quotes a huge amount and the ladies are shocked. and Picasso responds that I have been at it for over 30 / 60 years. What happened to the end? It went to a beak before gold stars and demarits and didn't come back. 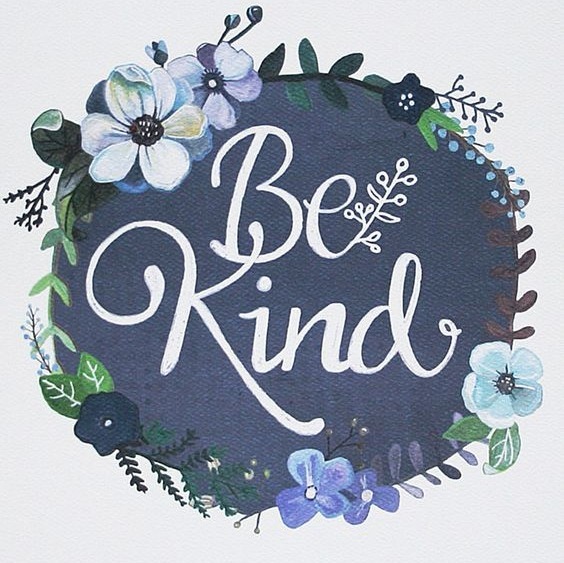 I would include a brief medical history, any surgeries etc. I would also include any burial paperwork. Any car titles might be helpful too. lastely, if you are putting original documents in this binder, put it in a fire box for sure! Absolutely awesome episode! Love this podcast guys! Absolutely loved your daughter, you and your sister all together. Made me nostalgic for the days my grandma, my mom, my sister and me were all in the same room.. #amazingmoments.. we all live in different states now and my grandmother passed away a couple months before my seven years old daughter was born... so thank you for the blast from the past memories!! !